A result of exceptional benevolence and cautious anticipation of Sardar Dyal Singh Majithia, Dyal Singh College commenced in 1910, at Lahore. Also accredited with the establishment of â€˜The Tribuneâ€™ and â€˜Punjab National Bankâ€™, Dyal Singh transferred his immense will, in 1895, in the favour of setting up an essentially non-religious college by an Education Trust. Hence, the college. Following the partition, the college shifted out to Karnal and Delhi. 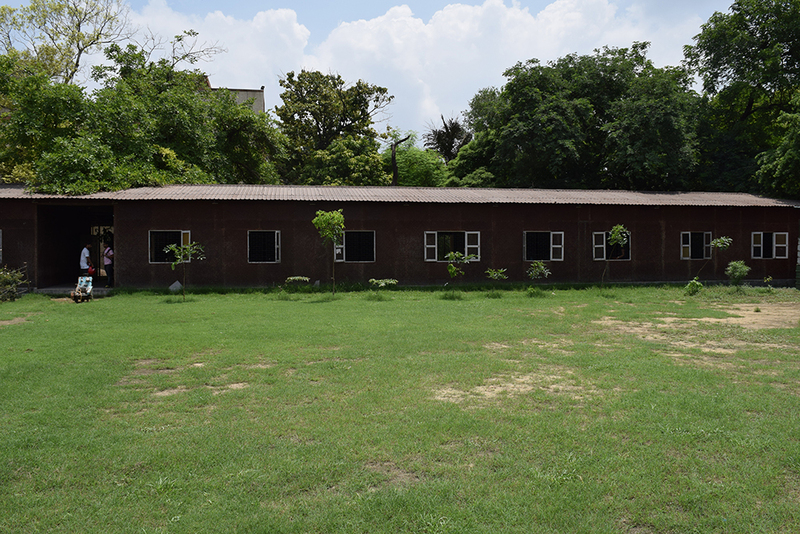 Initially made a part of the colleges of University of Delhi in 1959, it received complete affiliation in 1978. 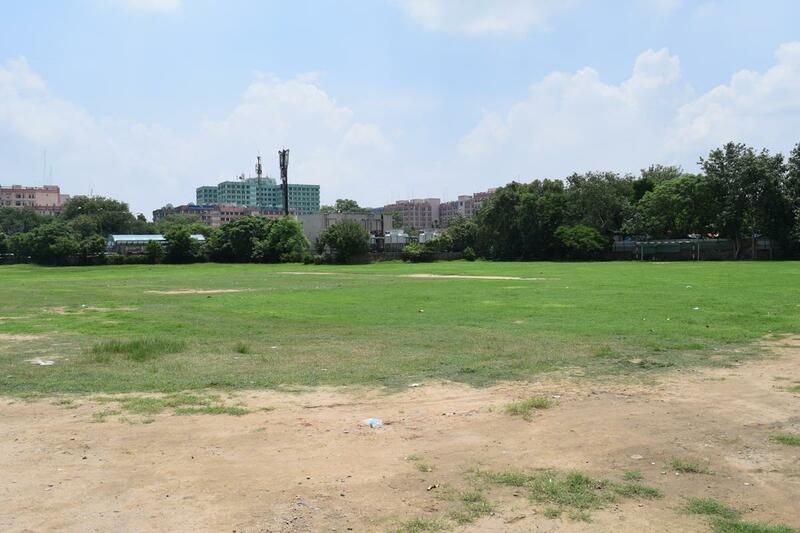 The huge 11 acre campus, lies in proximity with the Lodhi Garden, Jawaharlal Nehru Sports Stadium, India Habitat Centre, India International Centre, CGO Complex and many other institutions of national and international importance. 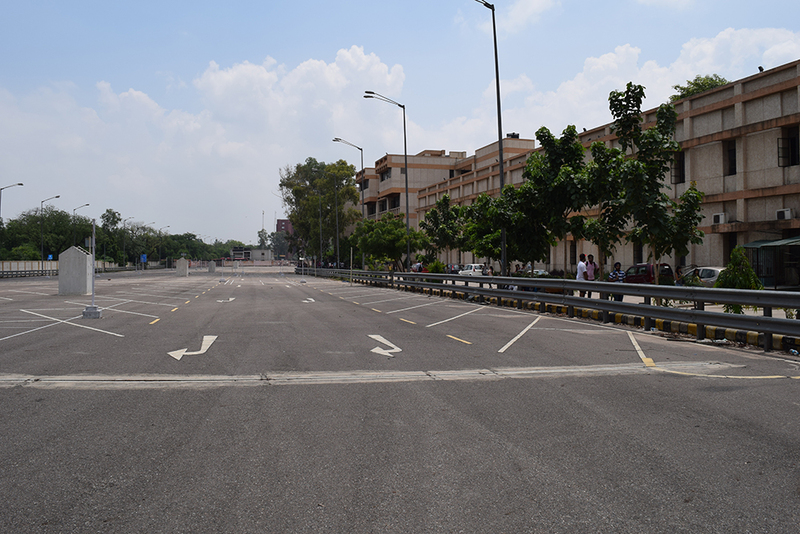 Also, its central position on the metro route at Lodhi Road in South Delhi is an added advantage. Currently the college has 4600 students enrolled in 19 courses that come from around the world including countries like Afganistan, Tibet, Bhutan, Nepal, Turkemenistan & Indonesia. These 12 honours and 2 post graduate courses are well dissected into 18 departments, led by a well- read faculty of 230 members and assisted by a non- teaching staff of over 100 individuals. Candidate must have passed 10+2 with 96% & above marks in best four subjects. Candidate must have passed 10+2 with 95% & above marks in best four subjects. Candidate must have passed 10+2 with 85% & above marks in best four subjects. Candidate must have passed with 75% & above marks in best four subjects. Candidate must have passed 10+2 with 86% & above marks in best four subjects. Candidate must have passed 10+2 with 80% & above marks in best four subjects. Candidate must have passed 10+2 with 90% & above marks in best four subjects. Candidate must have passed 10+2 with 88% & above marks in best four subjects. Candidate must have passed 10+2 with 92% & above marks in best four subjects. Candidate must have passed 10+2 with 94% & above marks in best four subjects. 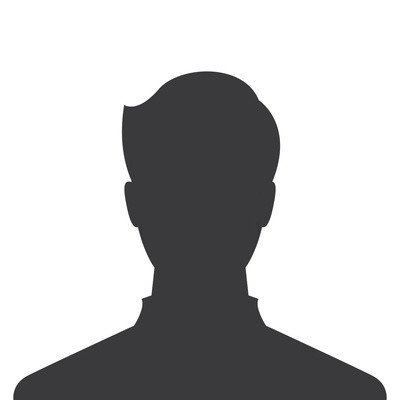 Candidate should have completed his/her graduation from a recognized university with at least 55% marks. Admission will be based on entrance exam. Dyal singh is the best option if you can't make it to the dream colleges of DU. The college will prove the most beneficial to someone who wants a good balance of academics and ECA, but wouldn't be much bothered by the barely satisfactory infrastructure, as the faculty is decent with some exceptionally good professors and the societies are fairly active. The canteen is a little dull, always in a state of commotion but food is decent. Placement-wise, prestigious companies come for recruitment, and the college has churned out notable names in the media industry. You can say that the college can be your dream after you passed out from it. Everything about this college is bound to make your college life memorable. Amazing faculty , a good and active placement cell, a canteen that serves north indian to chinese food. Do make it a point to join any one of the societies- they provide a lot of exposure and one gets to learn a lot. The student body is diverse here. Placement-wise, the college makes up for it by adequately shaping you up to conquer the job market! 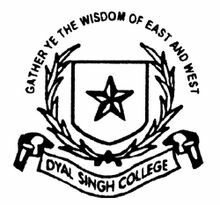 I am a passout from Dyal Singh College. 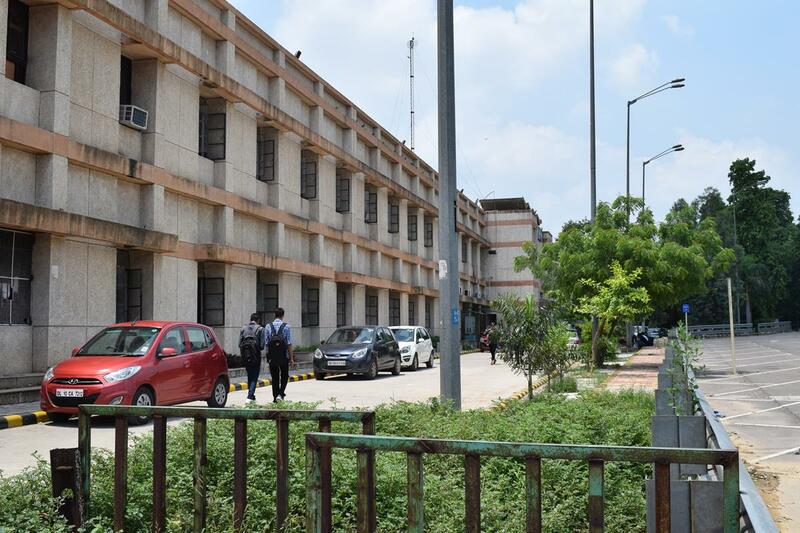 I completed my bachelor's degree in zoology from the college this year.Dyal Singh College is one of the best Delhi university college know for its campus,faculty,infrastructure and most importantly it's students. 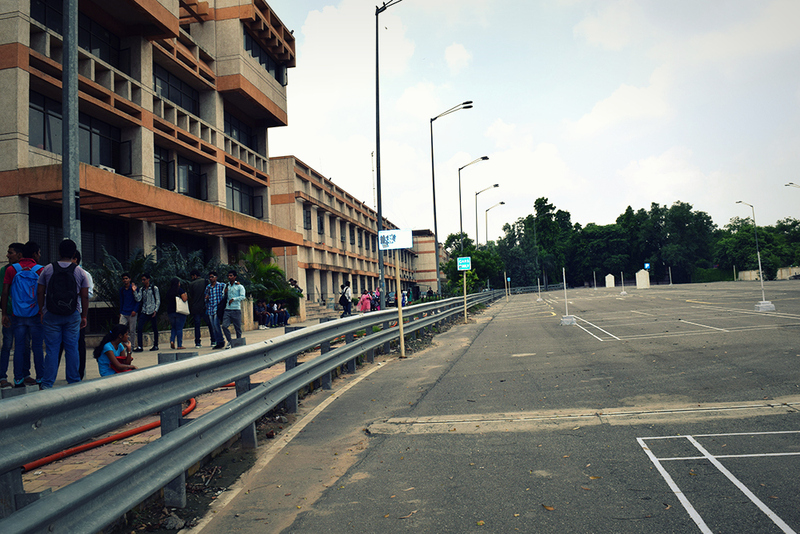 The college campus is one the biggest amongst DU colleges. 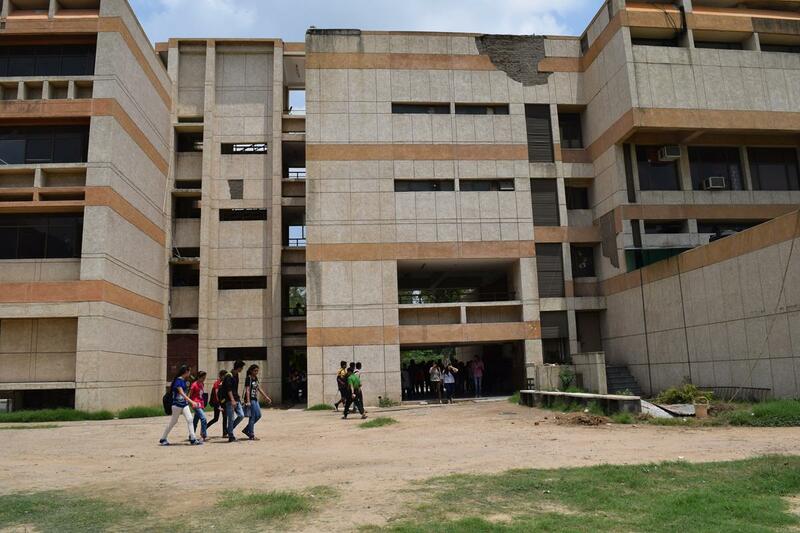 The college is centrally located on lodhi road in the vicinities of Indian habitat centre, humayuns tomb, lodhi garden etc. 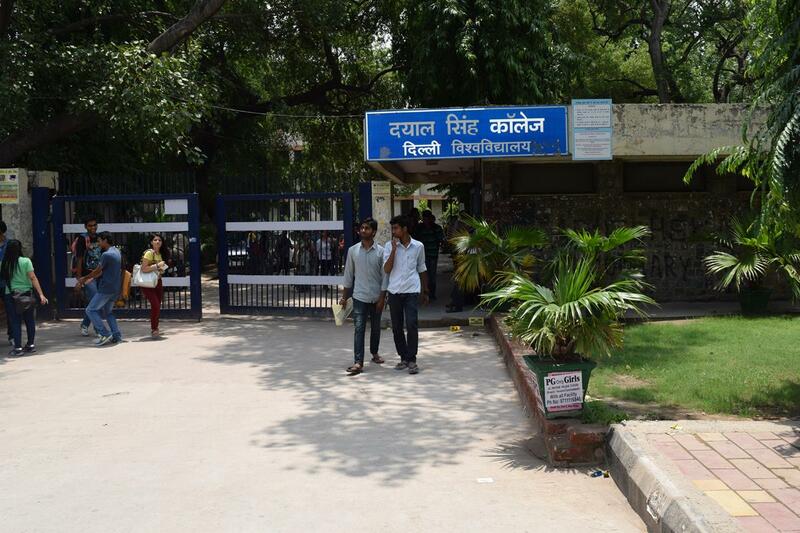 The college is well connected with Delhi metro and Bus services. The college has an inbuilt solar panel which not only meets the energy needs of college but it's neighbouring areas as well. 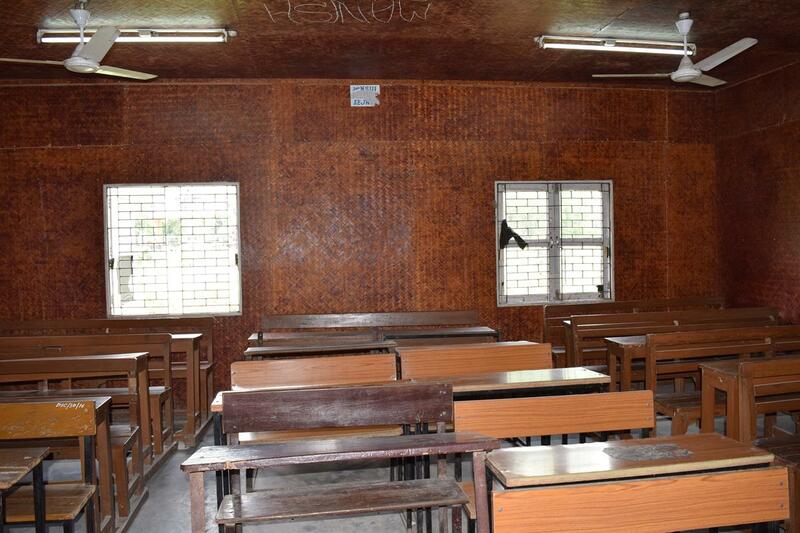 The infrastructural facilities are immense such as the large classrooms,tutorial rooms, ecofreindly bamboo rooms, well equipped library, spacious canteens, basketball courts, amphitheatre, auditorium etc. 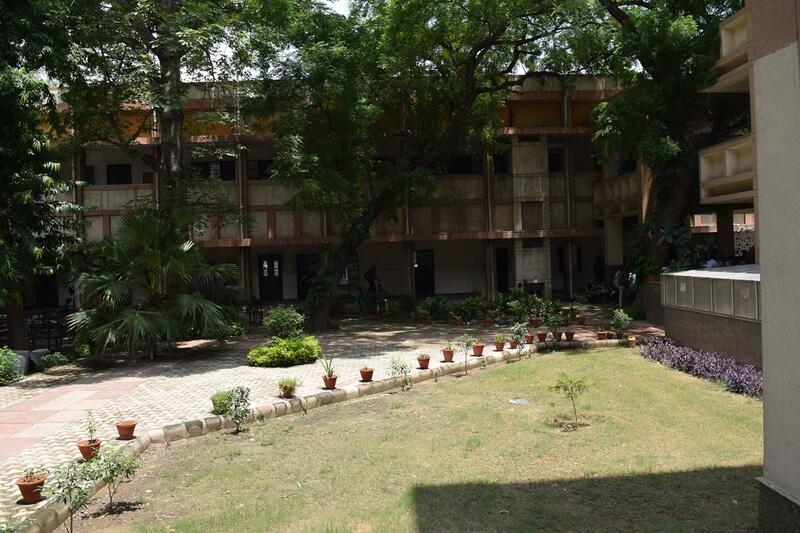 The college has a well qualified faculty which helps the students at every step. The quality of education provided is outstanding. The entire teaching and non teaching staff encourages the students in every way possible. 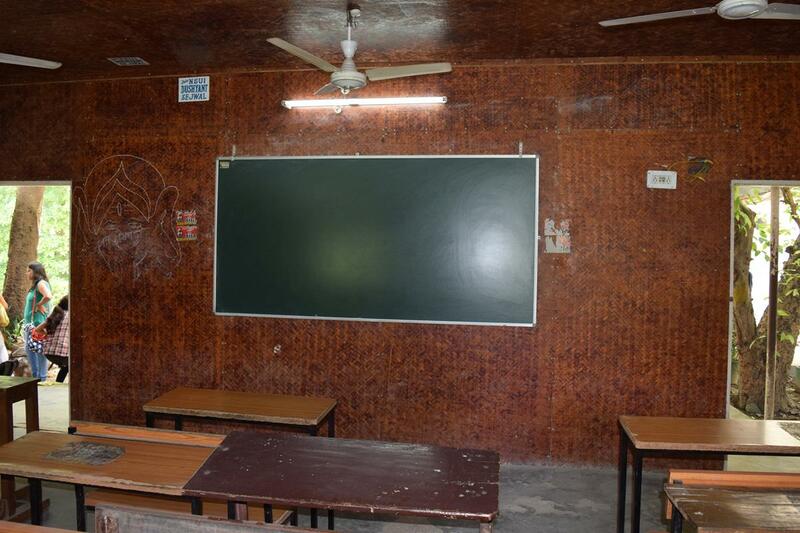 The college apart from providing quality education promotes many extra curricular activities. The college is known for its many official and unofficial societies which helps the students to come up with their hidden talents. Dyal Singh has always been special for me as it was here I understood the true meaning of life. I have gained a lot from this institution and no words are enough to explain the greatness of this college. Unlike other colleges the aim of Dyal Singh is to promote the overall growth of the student so that the student becomes an asset for the nation. My experience with the college has been extremely wonderful and one of its kind, so I'll suggest that while going for admissions one should for sure consider Dyal Singh! I'm a final year Zoology honours student at Dyal Singh College. Initially I hated coming to this place, but now that final year is here, I undoubtedly love my college, thanks to my friends. 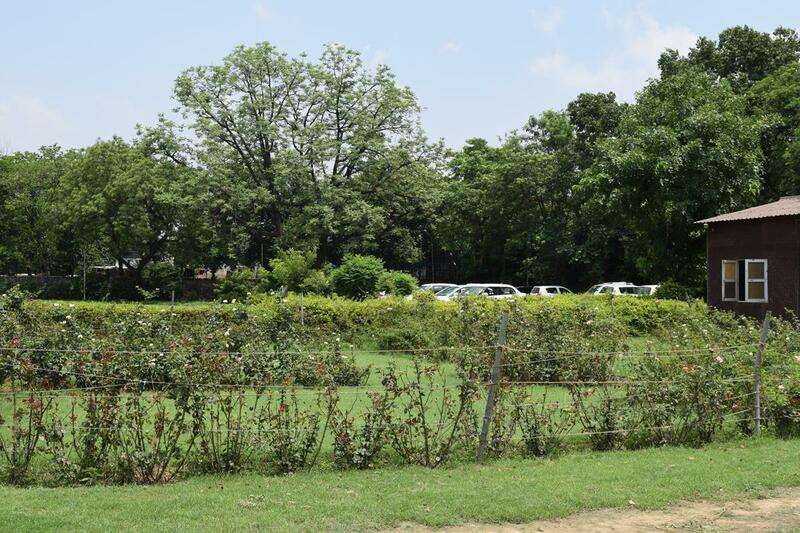 Dyal Singh College boasts of a huge campus situated at Lodhi Road which one of the most posh, serene, greenest and quietest places in Delhi. 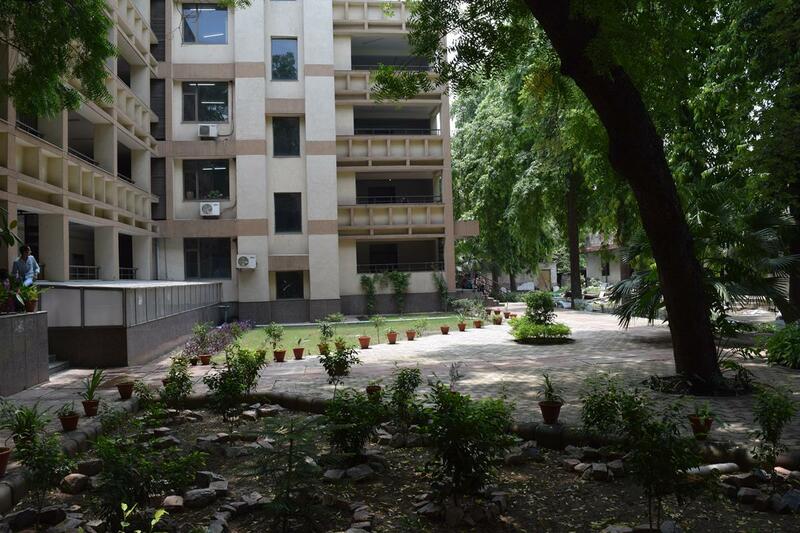 With the recent installation of solar panels in the college, it makes it an environment friendly campus too. Since the college is situated in a quiet place, there are not many hangout places nearby, but my personal favourite, the Humayun's tomb, (which is again a very calming place to visit) is just a few minutes drive from here. Other places include Khan Market and Lajpat Nagar. The canteen offers a wide range of food items that are good enough to keep your hunger at bay. 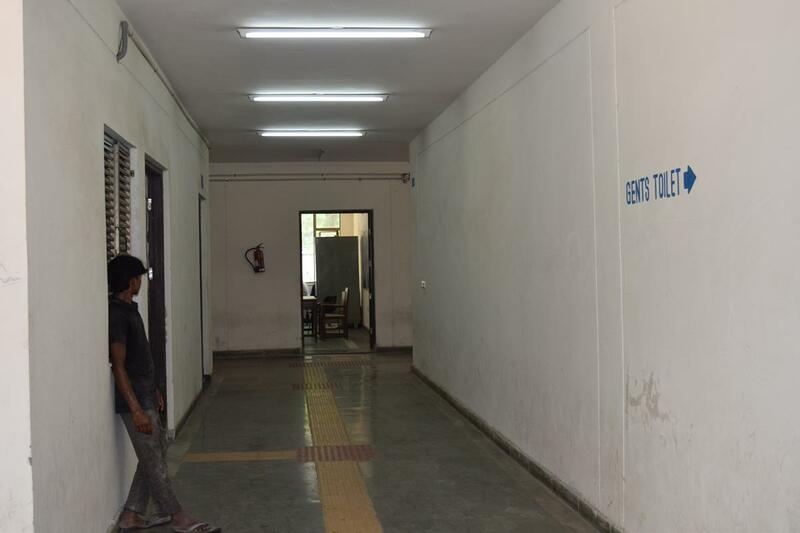 There are some great societies in our college, including the dance society "Zest", the theatre society "Astitva", and the fine arts society "Jamini", which is one of the best fine arts societies in Delhi. 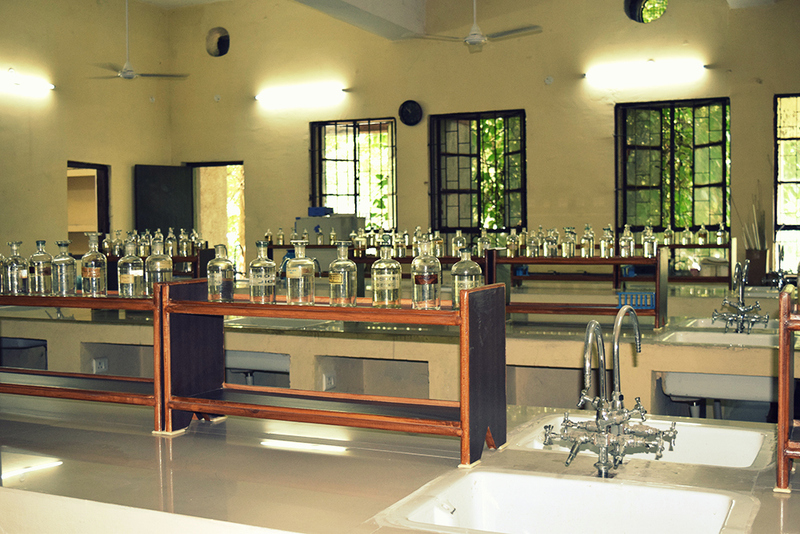 Talking about academics, I don't know about other departments, but we have one of the best Zoology faculties here. The teachers are all very helpful and highly qualified. Some of the not-so-great things about this college are, #1 The classes begin at 8 am. Students who travel from far away places find it hard to reach on time. #2 Even second Saturdays are working here. We hate it. This college has had a reputation of having a rowdy crowd and of course everyone had heard of the infamous fights. But as the saying goes never judge a book by its cover. Dyal Singh is one of the best colleges in terms of education. I pursued a bachelor's in zoology here and here's what I have to say. The campus is HUGE. There's enough space that you'll find some new corner every day. 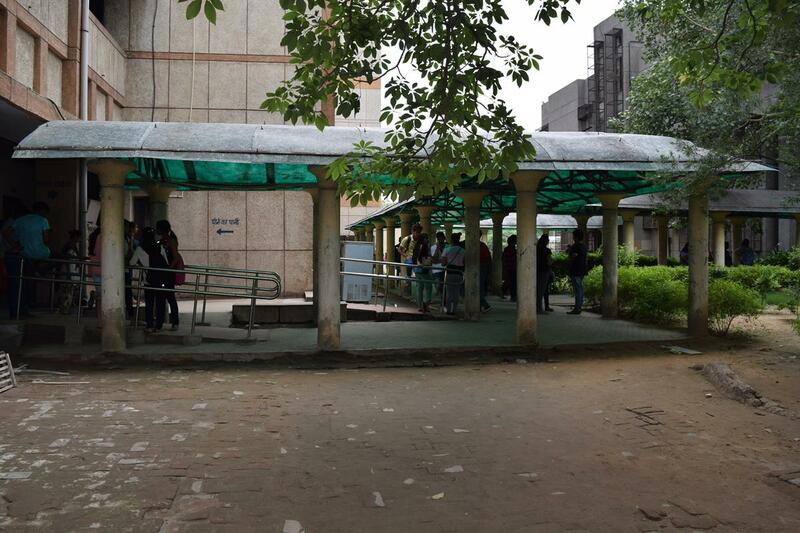 The campus is right next to the JLN metro station so it is extremely convenient in terms of travelling. 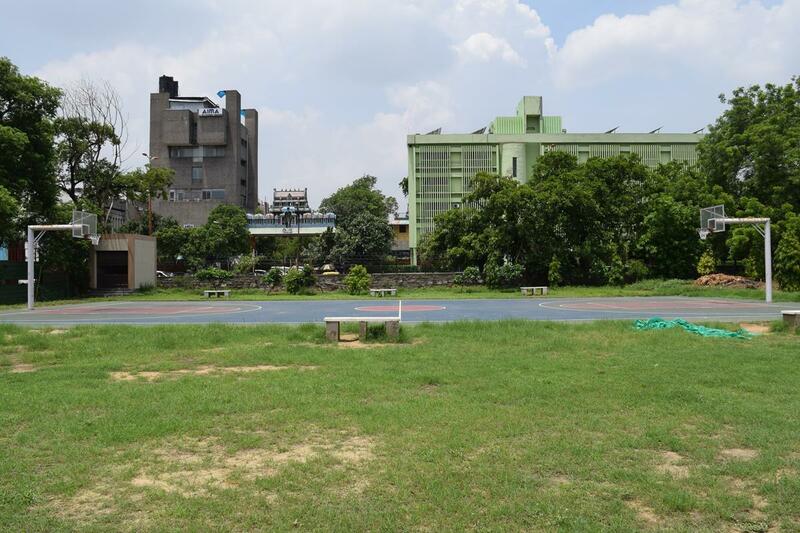 The ground is large and on top of that we have a basketball court and a volleyball court as well. The library had enough books (at least for zoology) to fulfill our needs. It also has ample space to sit and study in the quiet. A fair amount of books are issued at a time. The food is actually pretty good and decently priced. The canteen does have some space problems but it isn't much of a hindrance. 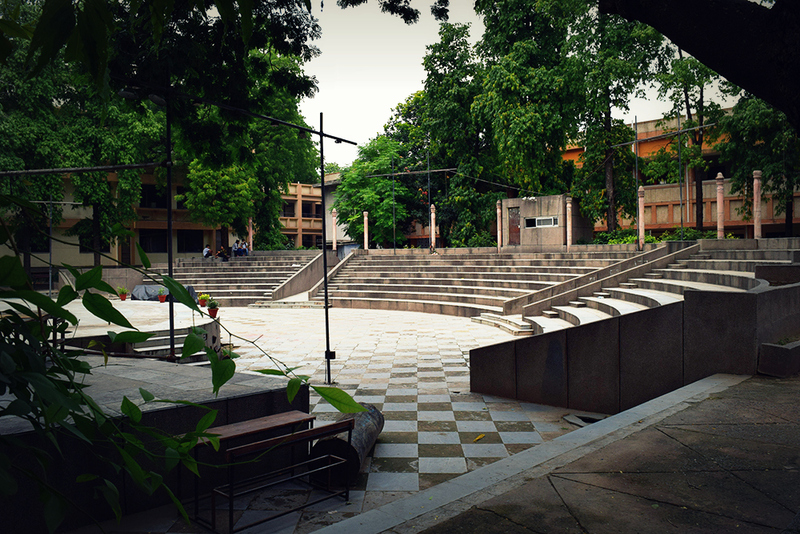 The amphi is one of the popular spots and one can find people sitting here and chilling. You can enjoy the warmth of the sun during winters. Also if you like dogs, little puppies are in and around for you to play with. The department of Zoology has THE best teaching staff. The professors are highly qualified and the quality of education that is imparted is very impressive. I personally would choose no other place than Dyal Singh to study zoology from. 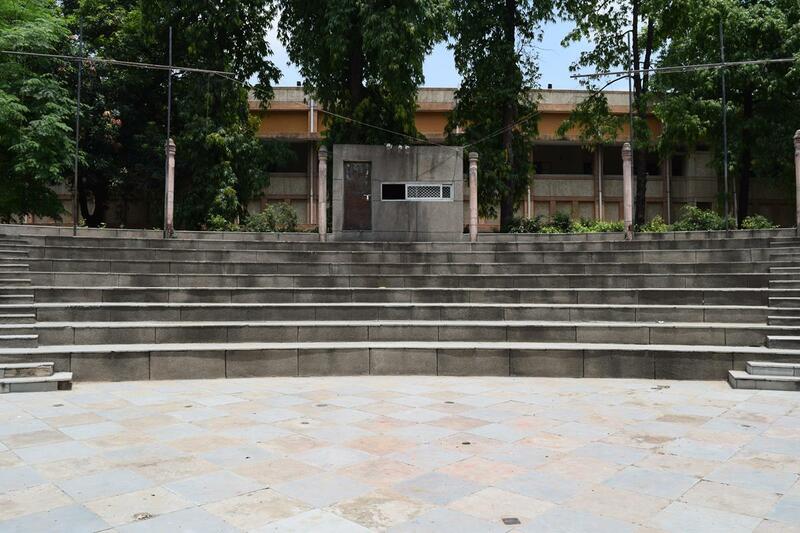 Dyal Singh offers various co curricular activities such as sports, dance, singing, theater, debate among others. The photography society, Exposure, the drama society, Astitva and the dance society Zest are well known throughout teh university. If you get fed up of the food that the canteen has to offer, there's always the famous maggi point. The maggi and the cholay kulchay here are something taht are savored by everyone. 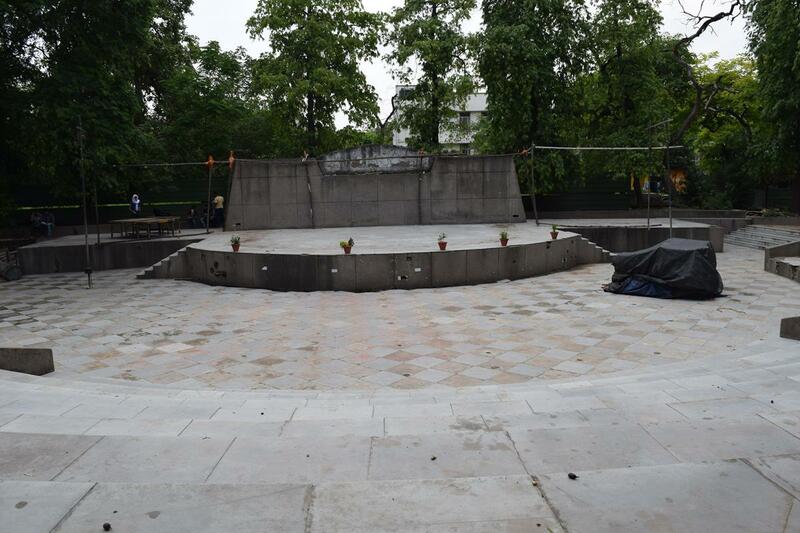 At a walking distance you have the India Habitat Centre AND Lodhi gardens. If you wish to shop, Lajpat nagar is just 2-3 stations away. All in all I personally have adored this place and one should definitely consider this place when thinking about admissions.